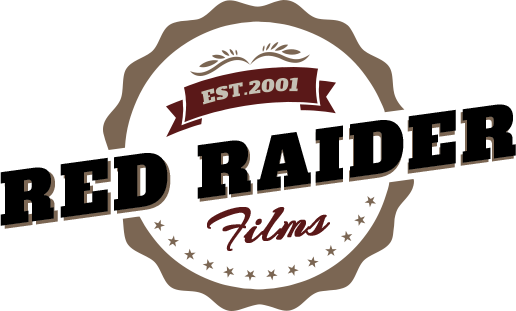 Red Raider Films was established in 2001. We are currently developing multiple film and television projects. Check back for more information in the coming days and months.